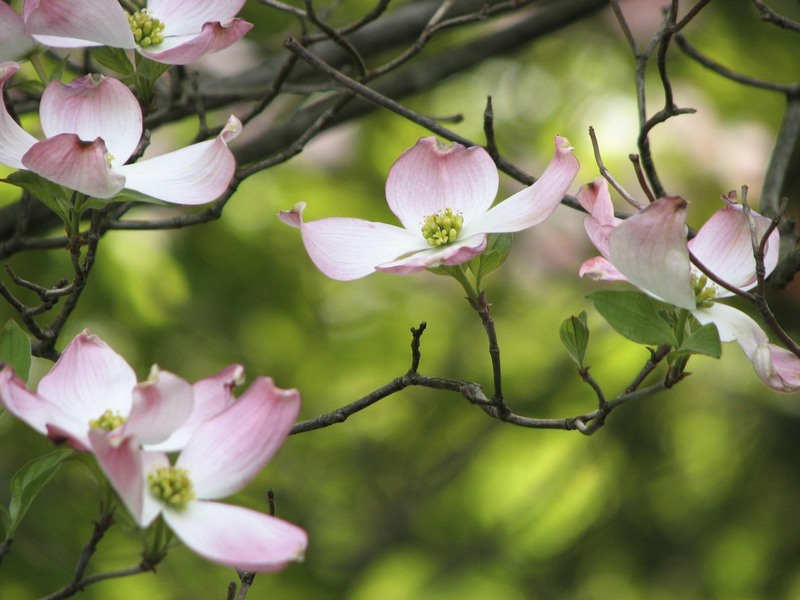 Dogwood – a tree native to Philadelphia. Photo by Donna L. Long. Fairmount Park provides a “Recommended Street Tree List” that consists of both native and non-native trees. I modified that list by removing the non-native trees. The original list contains more trees that are suitable to harsh urban conditions of pollution, soil compaction and lack of water. It is just that those extra trees are not native to Philadelphia. Native trees are the best choice in boosting and somewhat restoring the city’s ecosystem. The best results will come from matching the tree to the situation. If you are concerned about a tree falling, perhaps a smaller tree would be best in that situation. Small and medium trees will work best under power lines. Taller trees will work best with no overhead power lines, as they may not need to be trimmed. Trees that have a broad open canopy will provide wide-spread shade. If your tree will be planted on a street, a tall canopy tree will grow strong enough to withstand a car backing into it. Tree Philly gives away free trees to Philadelphia residents each spring and fall. You order your tree, pick it up and plant it on your property or at your curb. 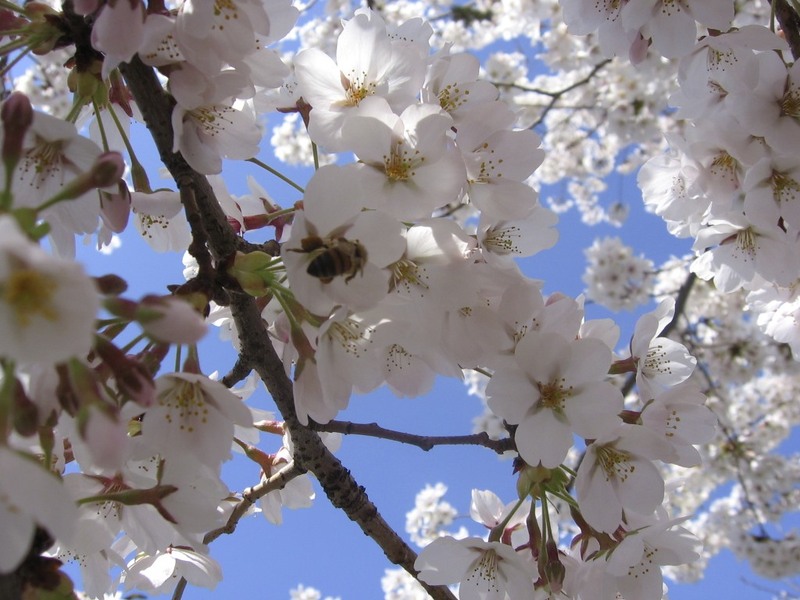 National Arbor Day is always the last Friday in April, plant a tree to celebrate and thank the gift of the trees. The following list only has trees that are native to Philadelphia. All the trees will tolerate harsh urban conditions. Common trees of PA is a free, downloadable identification key of native and naturalized tree species. Bringing Nature Home: How You Can Sustain Wildlife with Native Plants, Updated and Expanded by Doug Tallamy – this book started it all. Professor Tallamy explains the scientific reasons insects need native plants to support the ecosystem. Professor Tallamy focuses on native (indigenous) trees. Don’t miss this one. Native Plants of the Northeast: A Guide for Gardening and Conservation by Donald Leopold – my favorite book on native plants. I refer to it often. There is an entire chapter on native trees.